for all your beauty needs, aesthetic, hair nails, body and skin treatments, and massotherapy for your well being. Our competent nurses and well experienced aestheticians and hairdressers will accommodate all your health and beauty needs. 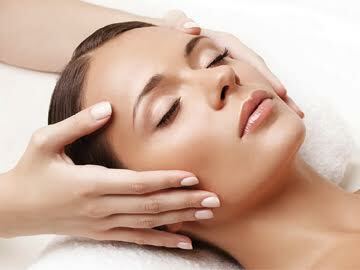 We provide free consultations and it is our passion to provide exceptional result and experience on our day spa. and it is our passion to provide exceptional result and experience on our day spa. Angelita Velez is an ICU nurse who travelled the world to explore and find the latest and most effective aesthetic treatments. Her quest brought her to Israel’s Dead Sea, Istanbul’s hamam bath, Széchenyi medicinal bath in Budapest, Bad Gastein healing cave, thermal spas in Switzerland and France, day spa of Belo in Manila and Dr. Mauricio’c clinic in California. 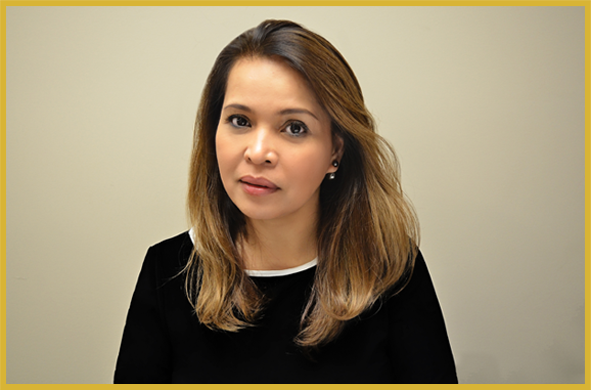 Upon doing her research and discovering the most advance anti-aging technology available, the Esthetique de la Beaute et Sante / Beauty and Health Aesthetics by Angelita Velez was established in Montreal, Quebec. 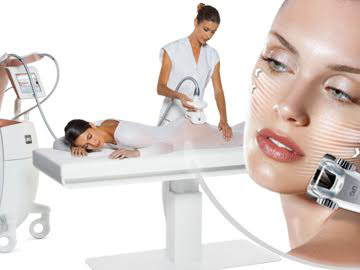 The day spa offers a variety of state of the art treatments based on her worldwide research and personal experience. Led by science and marine research, THALGO products are chosen by over 20,000 top spas, resorts and thalassotherapy centers in more than 90 countries. From care to color, L’ANZA heals, seals, and protects hair around the world. We utilize the latest technology available to keep our product performance ahead of the rest. The luxury of the spa experience requires refreshing creativity as well as an exact science to provide your customers with the ultimate beauty oasis. worldwide research and personal experience.